This program ended on 08/12/2016 (FRI) 25:26 . This program ended on 08/12/2016 (FRI) 25:26. 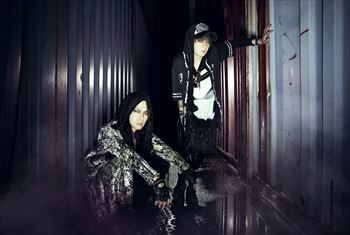 「VAMPS LIVE 2016 BEAST PARTY」の最終日を独占生中継!!!! 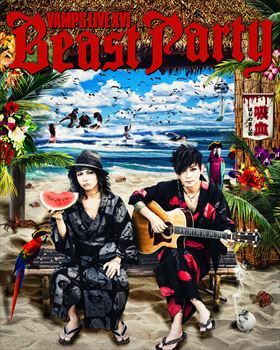 ▼8月14日「VAMPS LIVE 2016 BEAST PARTY」全編はプレミアム会員限定で視聴できます! !